The past 20 years have been a true roller-coaster ride in the retail world. Online retail has gone from an exciting new revenue channel, to disruptive destroyer of brick-and-mortar retail, to a driver of new and unexpected retail partnerships. As retailers seek to stay ahead of rising consumer expectations and deliver consistently outstanding experiences, the most successful brands are tapping into their most valuable resource: the voice of the customer (VoC). 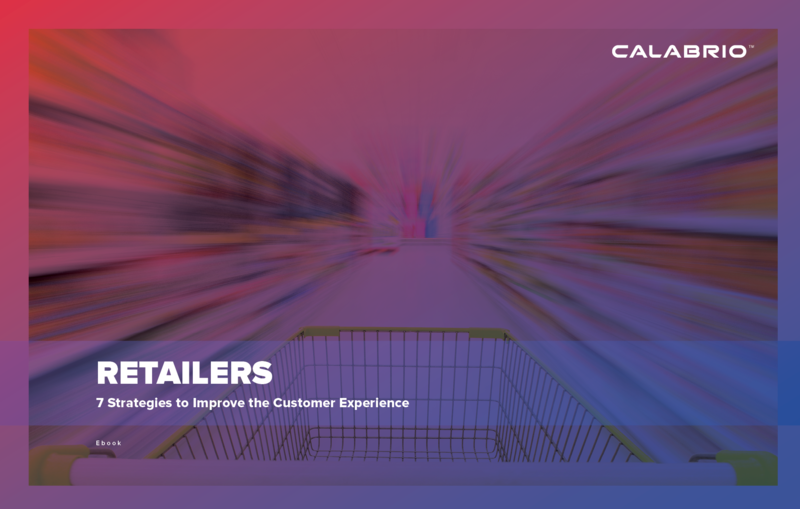 Download our ebook to learn seven ways retailers can leverage sophisticated VoC analytics to uncover key insights to improve the customer experience.